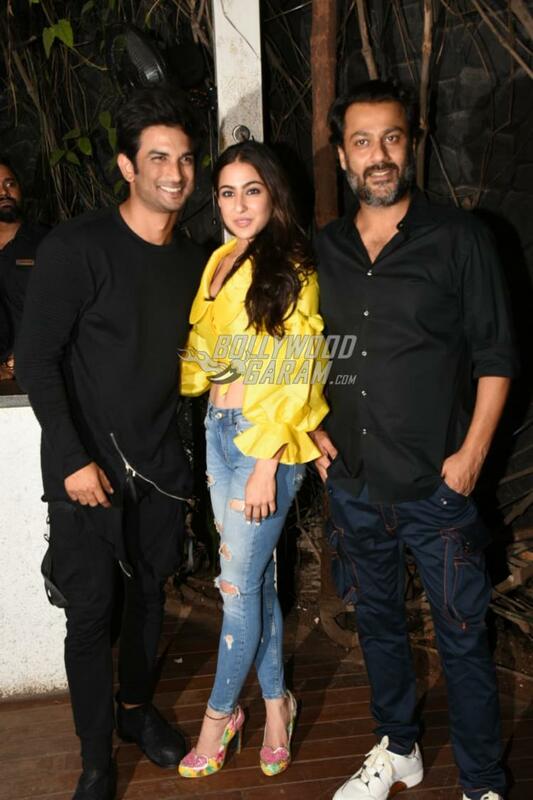 After a long wait, Sushant Singh Rajput and co-star Sara Ali Khan have wrapped the shoot of their upcoming film Kedarnath. The makers hosted a wrap-up bash and the young actors were snapped attending the event in Mumbai on July 1, 2018. The film will also mark the debut of Saif Ali Khan and Amrita Singh’s daughter Sara Ali Khan. 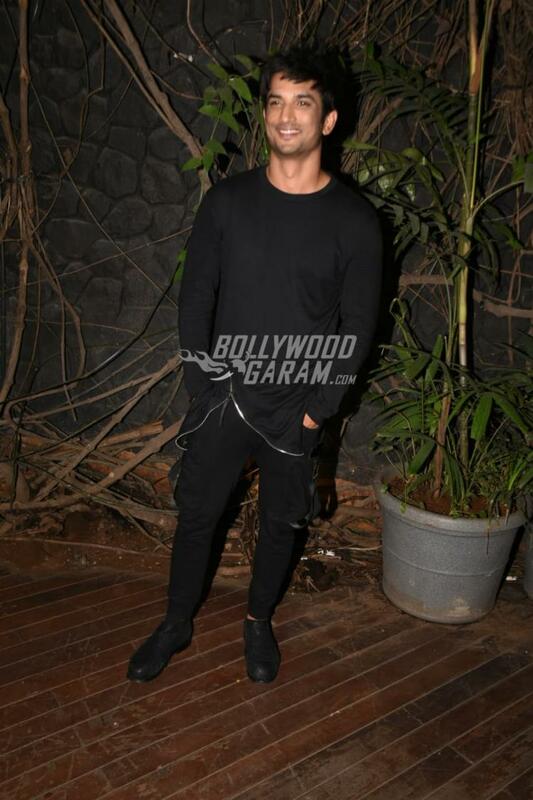 The young star kid looked gorgeous in a yellow cropped shirt with flared sleeves and a trendy pair of denims while co-star Sushant looked dapper in a black pullover and black cargos. Kedarnath is set at the backdrop of the floods in Uttarakhand in 2013. Sara will be seen playing the role of a tourist. The actors at the wrap-up bash looked great together and were seen in a cheerful mood. The film is directed by Abhishek Kapoor and is expected to be released in theatres in November 2018. The wrap-up bash also saw the presence of Arjun Rampal who is a close friend of director Abhishek Kapoor.